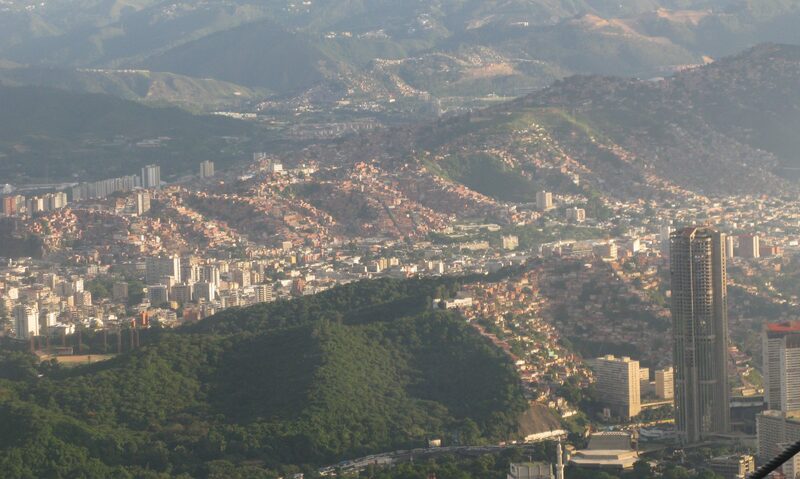 This advanced seminar examines mental illness and psychiatry in cross-cultural perspective. 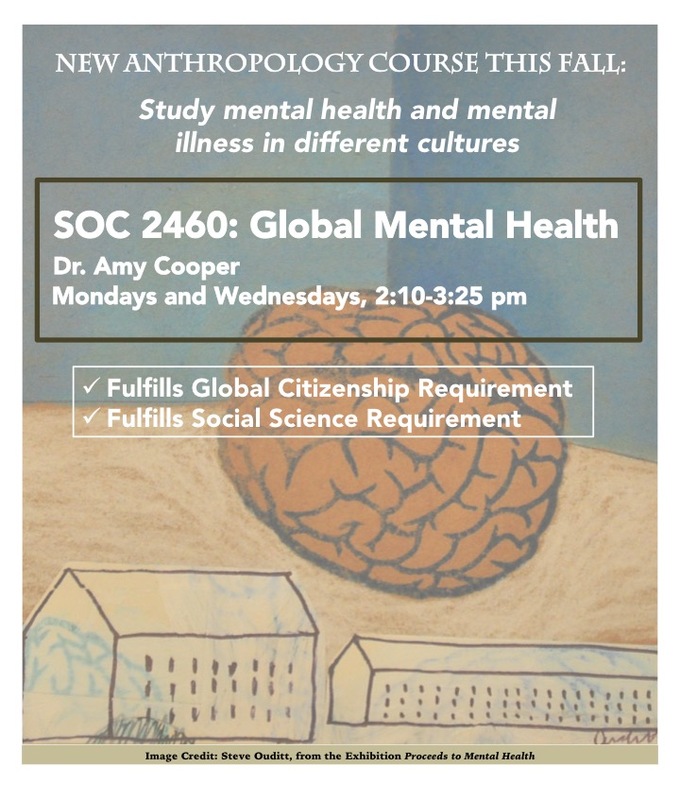 Students will learn about anthropological perspectives on emotions across cultures, meanings of illness and disease, the historical construction of psychiatric knowledge, and the social and cultural context of treatments for mental illness. We examine ethnographic accounts of mental illness in different cultural settings, including in the U.S. In doing so we critically examine psychiatric disease categories such as schizophrenia, “culture-bound” disorders, ADHD, and drug and alcohol addictions.